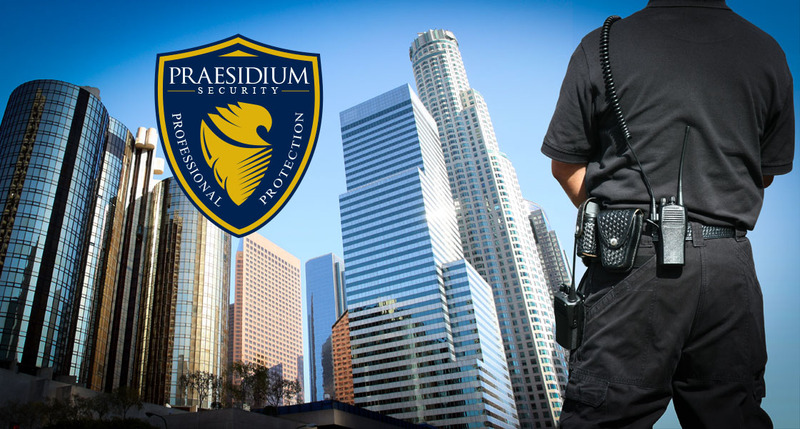 Praesidium delivers extensively trained teams of Security Officers to serve the security needs of government entities, businesses, and communities. 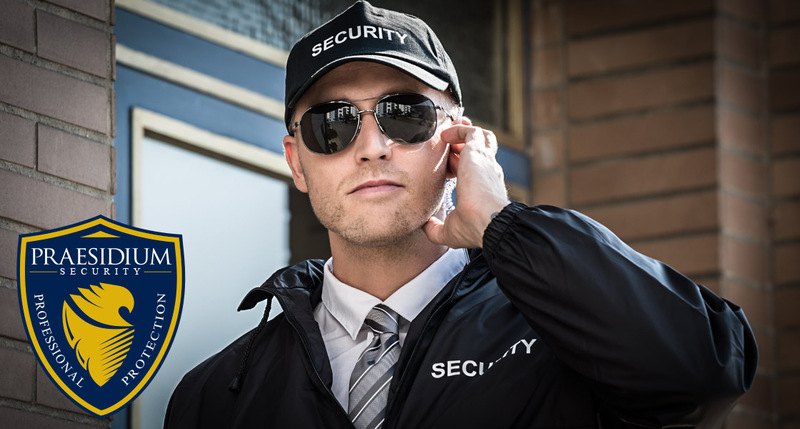 Whether you need a security officer at your shopping center, a security team for a special event, or a trusted protector for your gated community – Praesidium’s specialists will provide the expertise and customer service that you deserve. When deployed properly, a Security Officer can serve as a deterrent. The pretense of a deterrent should come from the “Mere Presence” of a professional. 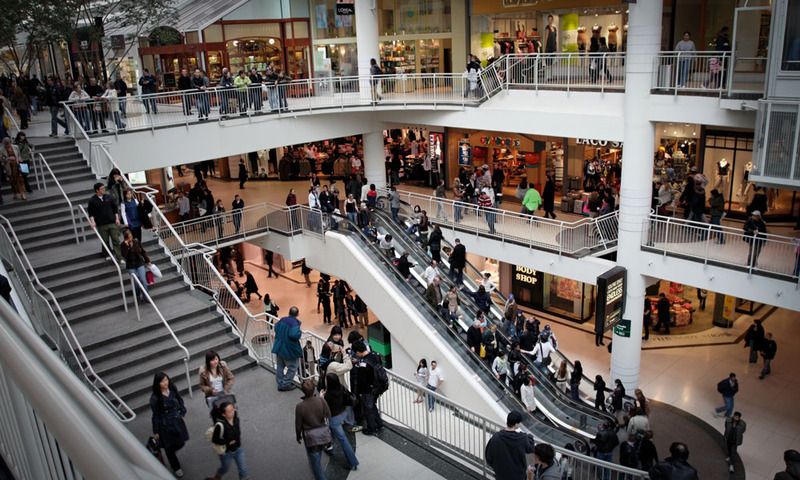 There is no deterrent factor in a poorly trained, unprofessional security guard. A professional and respectful officer confidently standing his or her post conveys that this place is NOT an easy target. 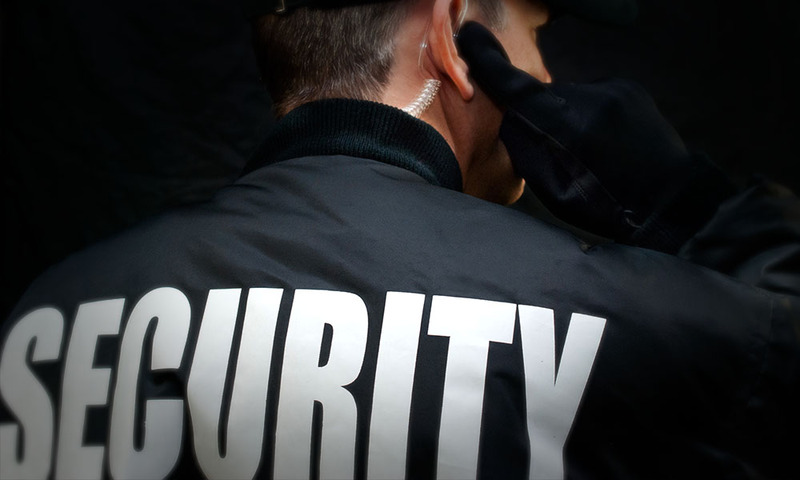 In contrast to typical security guards offered by other firms, Praesidium’s officers are extensively educated to offer leading-edge solutions for securing high-value assets and protecting lives. 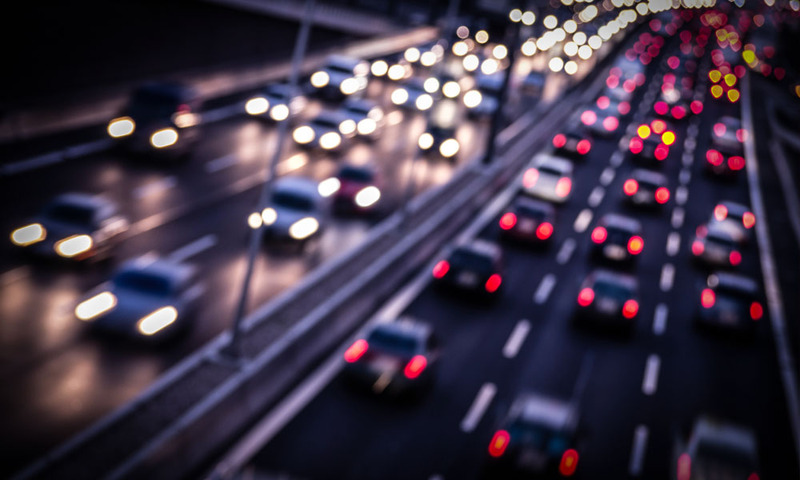 Whether you have protective documents to transmit or a precious diamond to transport, Praesidium will ensure excellence in protection and care. Our officers undergo stringent background and training requirements. As an extensively proficient team, we bring a class of experts and armed courier specialists that similarly priced security companies simply can’t deliver. 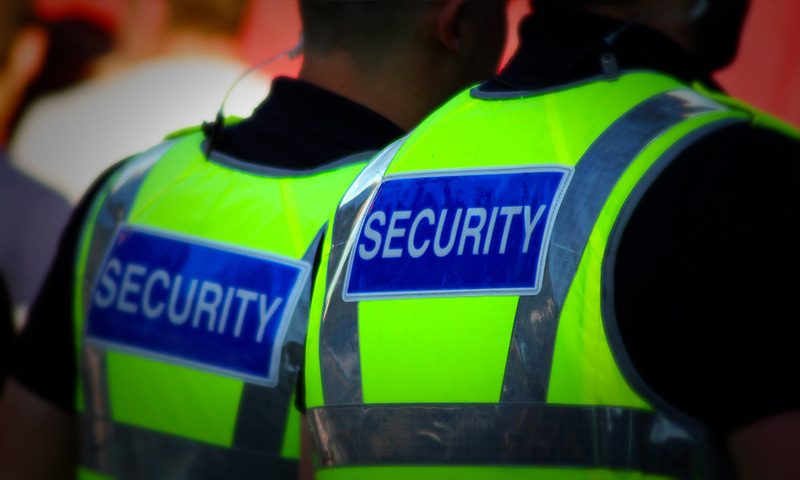 Praesidium’s wide-ranging background in protection and security allows us to supply an array of event security services. 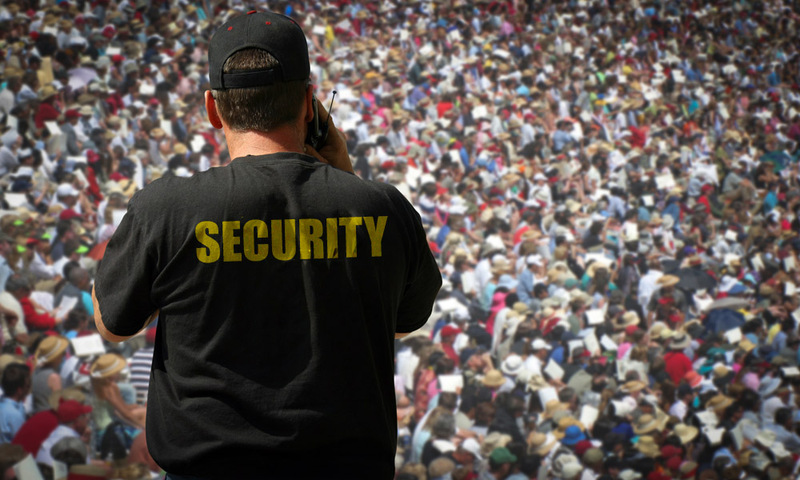 Crowd management, armed patrols, motor patrol, access control, and surveillance are all specialties that Praesidium can provide for your function, party, festival, or sporting event. From deterrence programs to protection strategies, Praesidium serves as an extension of your team to ensure operational excellence. Through our proprietary training programs and vast network of security specialists, our officers are uniquely skilled in the various aspects of security work. 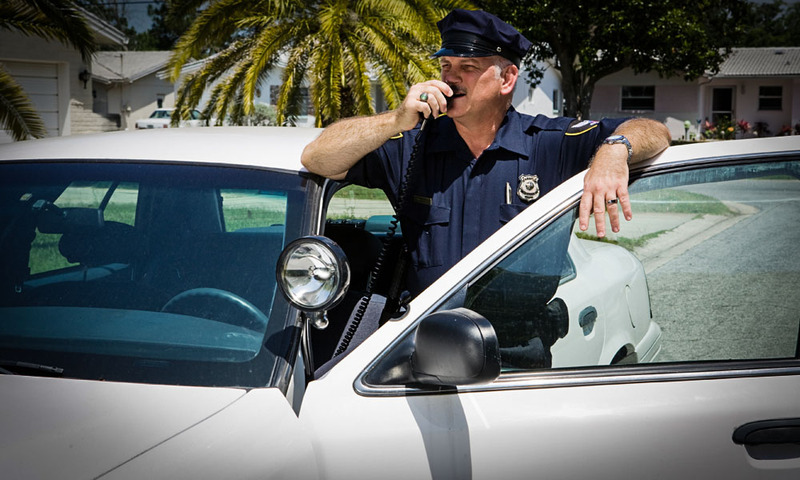 Praesidium’s corporate, residential, and commercial clients have found value in vehicle patrol. High-Visibility Motor Patrol serves as both a criminal deterrent and as a rapid response for assistance. As a leading U.S.-based security company, Praesidium employs trained specialists who understand the unique needs of diverse environments. 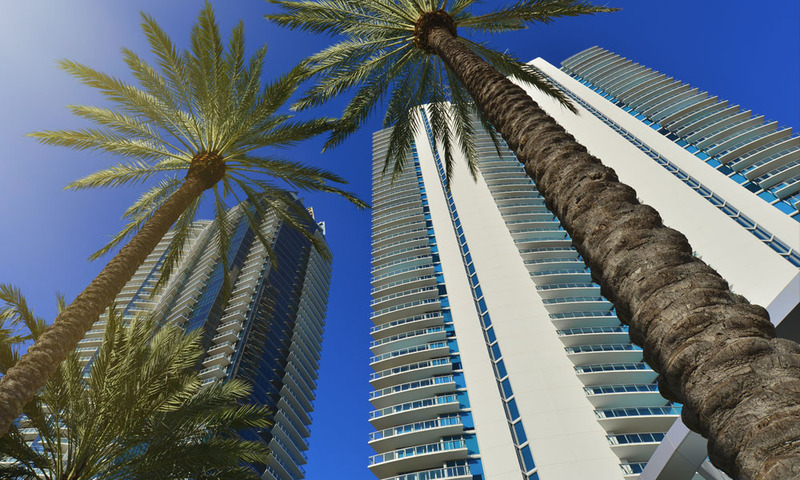 Praesidium customizes successful security solutions for hotels, resorts, residential communities, and other access-controlled areas. In addition to security training, Praesidium’s team is versed in promoting a safe and comfortable environment. 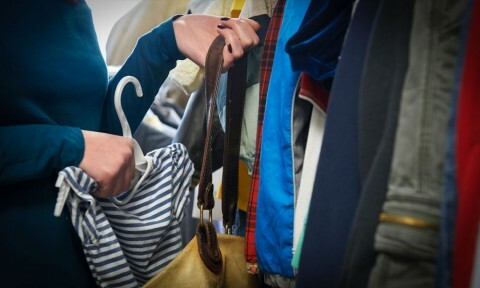 As a result, this secure and relaxed atmosphere often encourages guests and customers to stay longer, which increases browsing and shopping time. Inadequate Security Leads to Litigation Most people have seen the commercials from law firms saying they would be happy to initiate litigation on your behalf if you were injured as the result of an establishment failing ..
Are your Security Guards trained in Active Shooter Training? 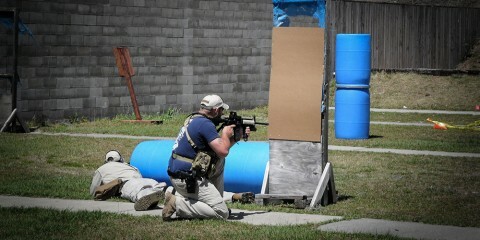 Is your Security Guard(s) trained in active shooter neutralization? How do you know? Pretty simple, don’t ask the company representative or even a Security Guard Supervisor, ask th ..
Praesidium Security Services now offered to General Public. 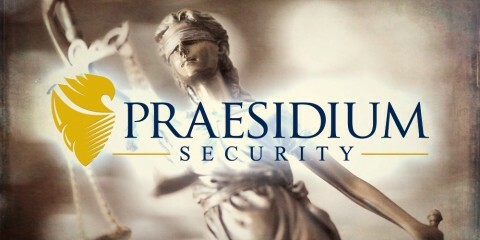 Praesidium Security, a division of the VRP Group, is now offering security services to companies and organizations requiring the highest caliber Security Officers without having to ..
American owned and operated security company that is a respected provider of armed & unarmed security officers. 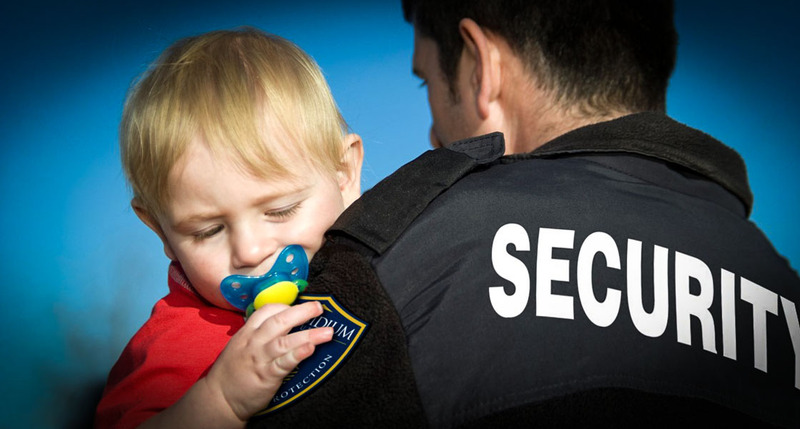 We deliver the highest caliber security officers. Our team looks forward to customizing a cost-effective security solution that is right for you. Are your Security Guards trained in Active Shooter Training? 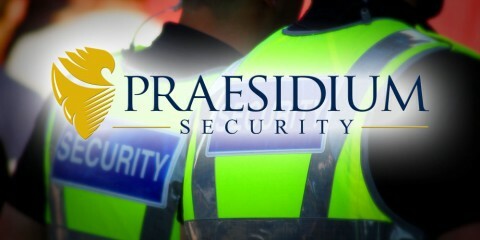 Praesidium Security Services now offered to General Public.